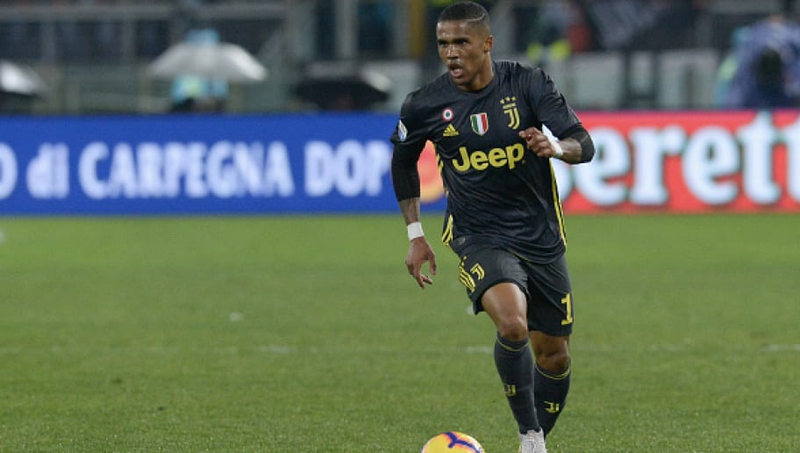 Douglas Costa hasn't lived up to his potential so far this season, but that doesn't mean he's a bad player, especially for Ultimate Team. The 28-year old midfielder is an absolute speed demon on the outside and is one of the fastest players in the game with his 95 pace. Then you combine that with his 91 dribbling and he has the ability to beat anyone in a one-on-one battle. 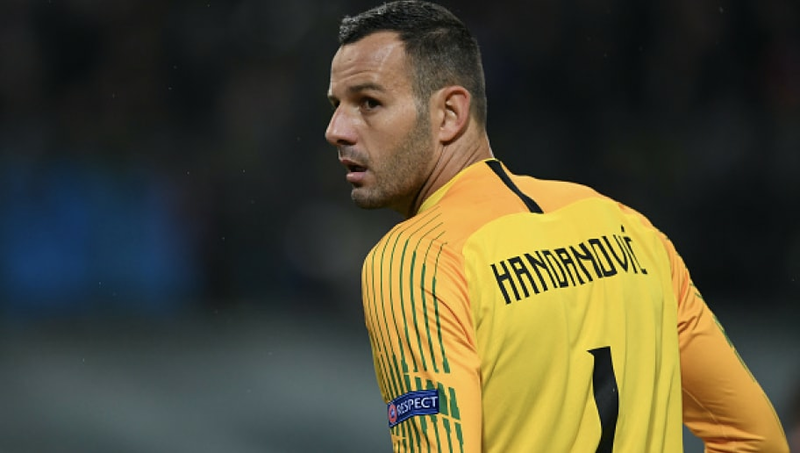 Easily the best goalkeeper in Serie A, Samir Handanovič comes in at No. 4 on this list. The 34-year old net-minder is having one of his best seasons yet for Inter and is showing no signs of slowing down. He currently has 12 clean sheets on the season and has only given up 22 goals in 26 games. 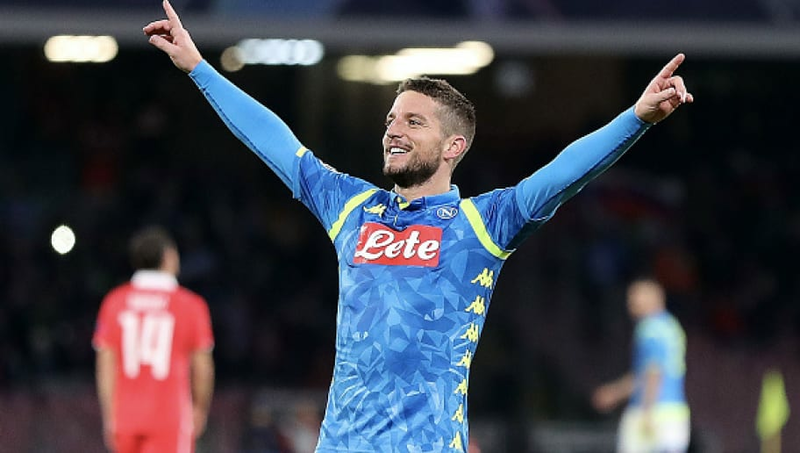 Like Douglas Costa, Dries Mertens has a great combination of pace (89) and dribbling (90). The major difference between the two though, is their shooting, and it shows. Mertens currently has eight goals this season and is a major factor in Napoli's offense. Though he only has a 83-rated shooting in FIFA, he can certainly get the job done. He's a real threat up top in any formation and could be a key component to your offense. Cornerstone. Anchor. Legend. 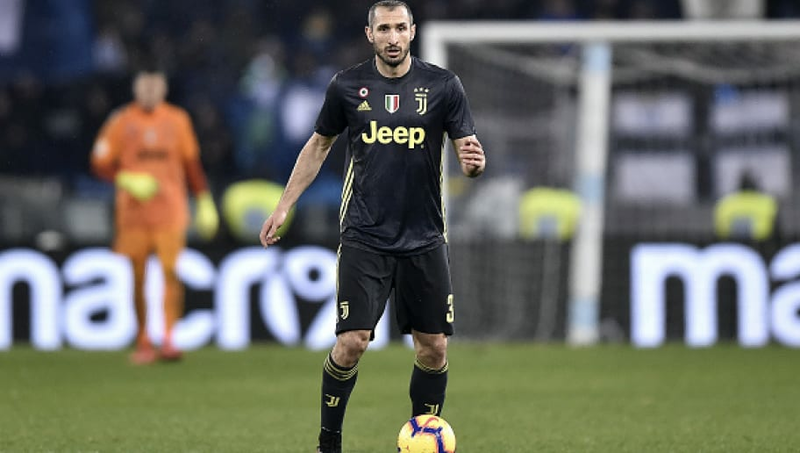 Giorgio Chiellini has been getting it done for Juventus on the defensive end for the last 15 years. The 34-year old centerback currently has the highest ranked defensive attribute (92) and is the second highest ranked overall defender in FIFA. He may come at a steep price, but when you're adding a near perfect defender, there shouldn't be too much complaining. Not much to say here. 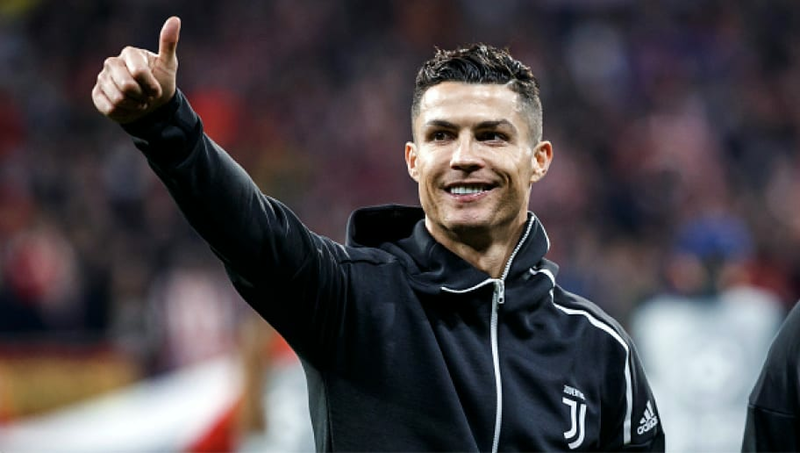 Cristiano Ronaldo has been battling Lionel Messi for "best player in the world" title for some time, but when it comes to this list and Serie A players, there's no question. In fact, Ronaldo has been the highest rated player in the last three FIFA games including FIFA 19. 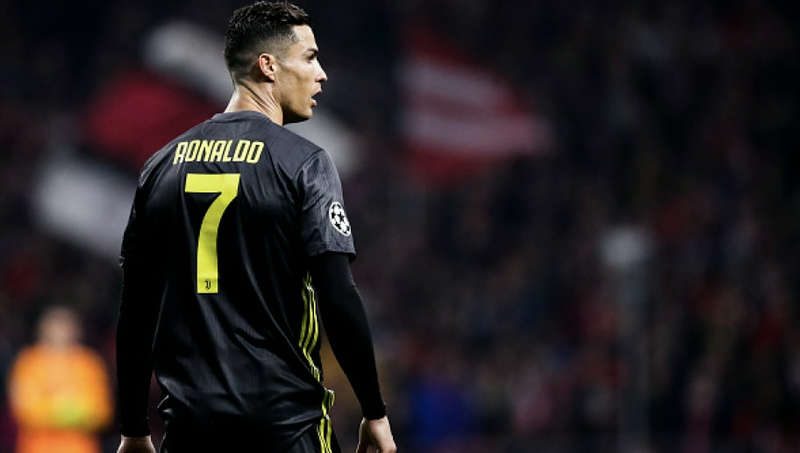 The Portuguese striker is the perfect player to have up top with his combination of pace, shooting, and dribbling, but comes at an extremely high cost. If you can grab him, do it. You won't be disappointed.